G.POS is an integrated and centralized point of sale system which provides all of the functions needed such as billing, loyalty, inventory control and reporting to manage your retail business efficiently. Use of smart architecture combined with hardware independence and industry standard compliance give you a truly dynamic point of sale. The user friendly interface provides immediate access to all the necessary POS functions, with optional touch screen control. 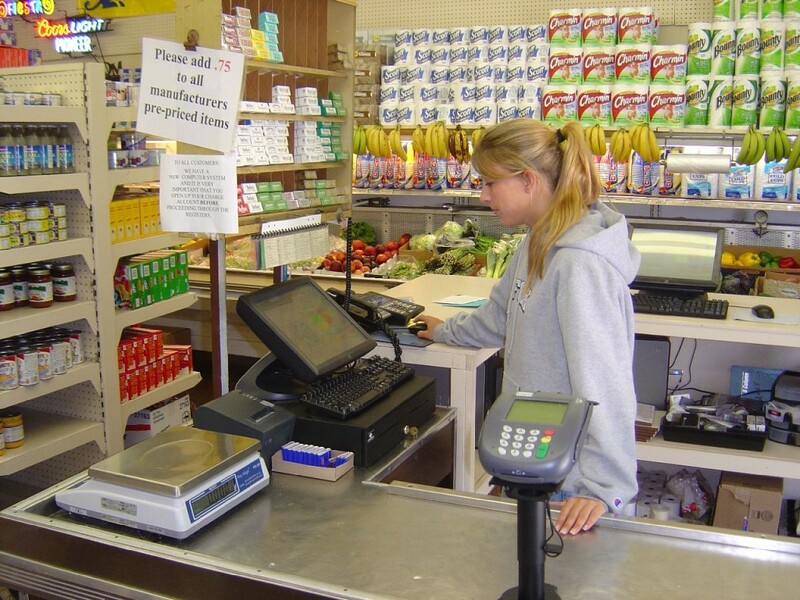 The G.POS point of sale is fully integrated with GOOMI ERP system, electronic payment and mobile devices, with hardware scalability to ensure cost efficiency for both small and large retail sites.